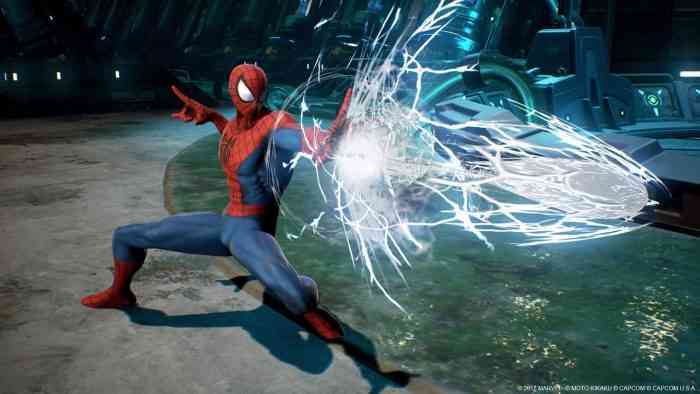 Marvel vs. Capcom: Infinite represents the highly-anticipated return of the revered action-fighting game series. Imagined and created through a shared vision between the two companies, the game features free-form 2v2 team battles integrated into a wide variety of exciting and accessible single-player modes and rich multiplayer content for new players and longtime fans alike. Recently, our man, Jason Fanelli, had a chance to unbox the Collector’s Edition and let’s just say it packs a whopping punch! Are you picking up the game today? Tell us in the comments below.